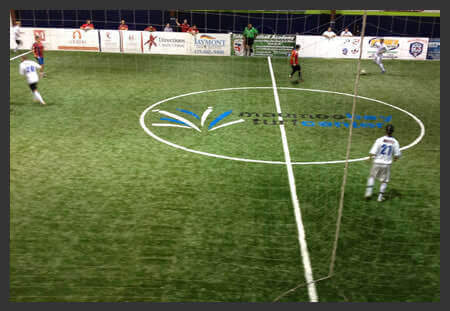 Northwest Ohio's Premier Indoor Soccer Facility is primed and ready for another great season. Starting in October and going through May, Soccer Centre continues to offer competitive leagues for all levels of play. For those who are looking to gain a competitive edge on their opponents, footskill classes will be offered throughout the entire season and taught by only the best. Throughout our years of experience, we have continuously listened to you, the soccer community, for ways to better serve and provide what the soccer athletes desire. We hope that our web-site is a helpful tool for us to serve you better!